The beautiful beaches, verdant forests and picturesque backwaters along with brightly painted boats traversing along its water transporting people and goods, creating a picture-perfect atmosphere which justifies the name given to the state of Kerala, “God’s Own Country”. With a wide geography and so many mesmerising honeymoon destinations in Kerala, the verdant state has many things to offer. Kerala is nothing less than a paradise for honeymooners. The state is home to many breath-taking tourist destinations that are bound to leave you awe-struck and gift you with some lifetime memories to cherish. The palm fringed backwaters and the laid-back beaches of Kerala have been bestowed with an ambience of love and romance. Blessed with number of picturesque locations, this serene state is perfect destination to make memories and grow close to your spouse. Kerala is the perfect destination to begin the new chapter of your life with your better half and have the feeling of total bliss as serenity and peace come hand in hand with Kerala Honeymoon Packages. Kerala, the land of the ancient science of Ayurveda, entices you to spend some leisure time in the lap of its paradisiacal atmosphere. Kerala has become the blend of idyllic landscapes owing to the caress by the azure Arabian Sea and the verdant Western Ghats. Kerala has many places which can be deemed perfect for spending some time together, ranging from the splendid rolling hills of Munnar to placid backwater of the Alleppey, the picture-perfect hill station of Wayanad to the surreal surroundings of Kumarakom. This Kerala Tour Package will ensure you witness each and every aspect of this enchanting state while you make memories with your loved ones to happily start your loved life. 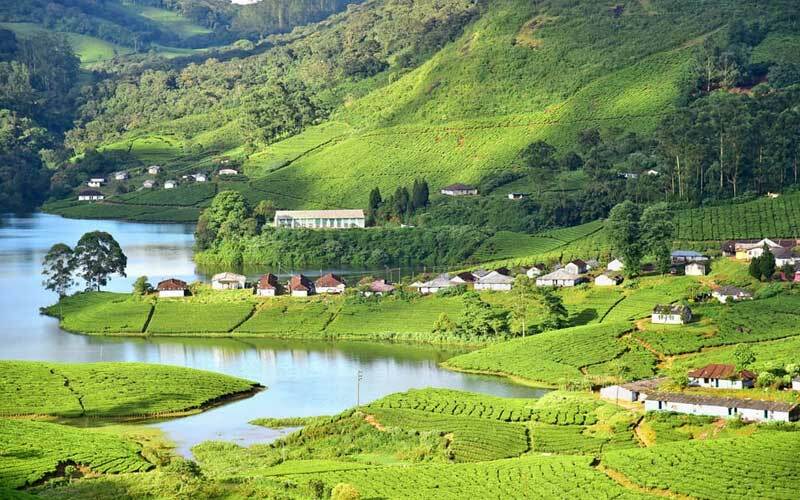 The beautiful and luscious hills of Munnar are one of the most preferred honeymoon destination in whole of the South India. With its seemingly endless expanse of tea plantations, pristine valleys, majestic mountains, exquisite species of flora and fauna in its wild sanctuaries and forests, scents of spice scented cool breeze, Munnar is the enthralling land that lures couples to spend some quality time together amidst the mesmerising nature to make your honeymoon much more memorable. One can get ample opportunities to indulge in a host of activities that’ll let you discover your partner’s hidden strength, weakness, likes and dislikes. Munnar allows you to get close to the nature while exploring exotic species of flora and fauna and witnessing enchanting waterfalls. 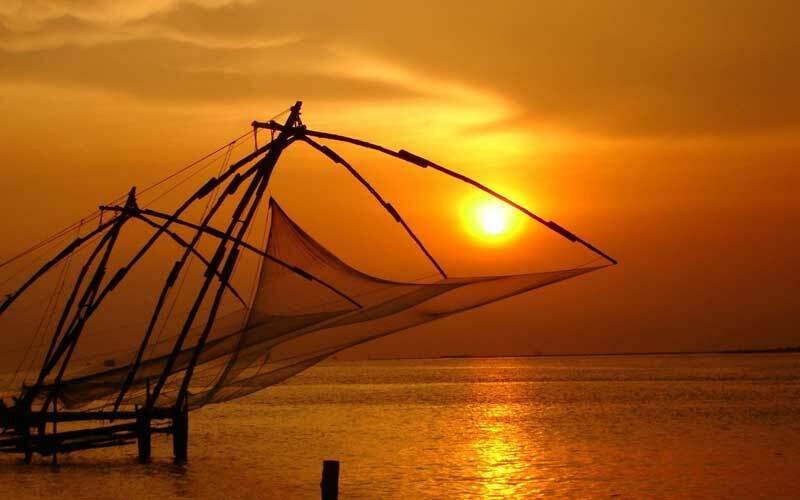 The sun-kissed beaches, glamorous backwaters and mesmerising landscapes, amidst the glittering backwaters of Kerala, nests the enchanting city of Alleppey. This town is the choice of many couples and newlyweds as it is the perfect place for couples to rejoice their union and start the happily married life. The couples can partake in a number of activities on their honeymoon offered by the region, such as boating, canoeing, couple cycling, speed boating and river rafting, to name a few. 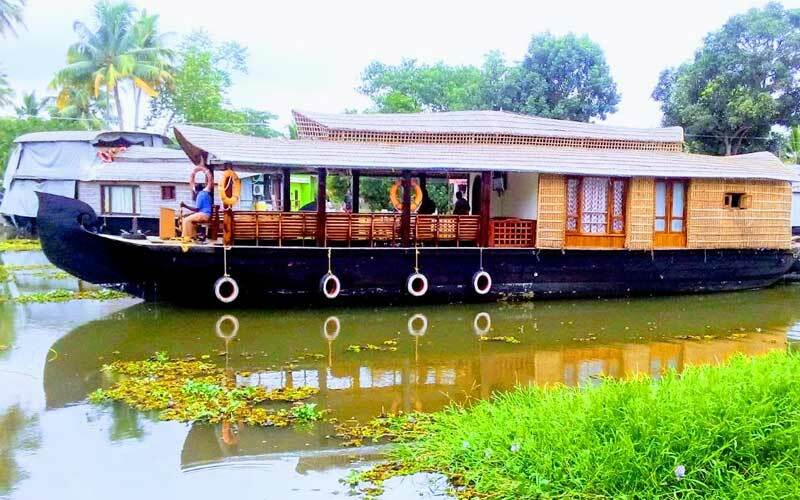 Couple are bound to have the splendid romantic experience as they get to relish the lush greenery, remote islands, paddy fields and serene backwaters in a beautiful houseboat. Cochin is an ideal destination for couples to plan their honeymoon and spend some time together in the port city of Kerala. This coastal region provides ample chances to the couples to explore and enjoy this enticing land to the fullest. 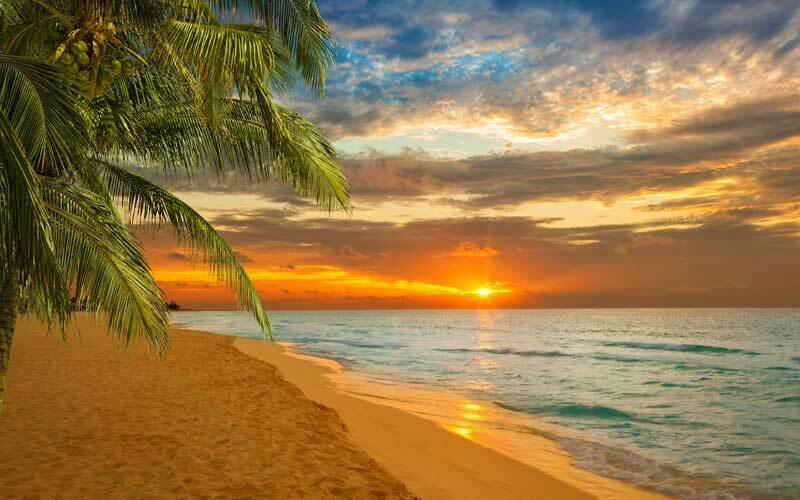 This exquisite beach destination lures majorly couple on honeymoon from different parts of the country as well as around the world. This enchanting town is abode to many beautiful sights such as the St. Francis Church, the oldest church in India, local fisherman along with their Chinese fishing nets, a Jewish Chapel dating back to 16th century, old Portuguese houses and the Mattancherry palace, established by Portuguese comprising elegant murals. Thekkady is a tranquil region in the state of Kerala which is regarded as the perfect location for the first trip of togetherness. The glittering waterfall, picturesque landscapes a magnificent hilltops lures and charms the honeymooners and newlyweds from all over the world. Thekkady allows honeymooners and newlyweds to have an amazing quality time in this mesmerising and picturesque region, be it sightseeing or getting indulged in a plethora of activities. With lush greenery and verdant hilltops all around, every honeymoon in Thekkady makes sure you have a charming experience, captivating enough to be engraved in the hearts for too long. The first glimpse of the Lighthouse Beach in Kovalam is bound to leave you dazzled to the core. This place is a beach retreat in the God’s own country, Kerala, and is an ideal destination to start your married and new love life with your spouse. Kovalam meets all the requirements for a perfect romantic honeymoon with its tranquil blackwaters, peaceful beaches and luxurious hotel and beach cafes. Kovalam can be called as town of many shades. There are several tourist attractions in the town of Kovalam that keeps luring tourists, especially couples and newlyweds to this pristine and exquisite land. Arrive at Cochin and get transferred to Hotel. Check in and relax for a while. Afterwards, head out for the sightseeing tour of Cochin. First, visit Santa Cruz Basilica to explore the place. Then you’ll be taken to Mattancherry Palace, which was established by the Portuguese and comprises of elegant mural. Then you’ll proceed towards St. Francis Church, which is the oldest European Church in the country. Later, head back to the hotel for dinner and a comfortable overnight stay. Have breakfast and check out of the hotel to leave for Munnar in the morning. The 4-hour drive is an enthralling one with lots of verdant surroundings and serene backwaters. Upon arrival, check in to a hotel and spend the rest of the day spending time at leisure. You can stroll in the local market and taste some local delicacies or go for shopping with your loved. This is followed by an overnight stay at the hotel. Have breakfast and leave for the sightseeing tour of Munnar where you’ll visit major tourist attractions of Munnar throughout the day such as Christ Church, Eravikulam National Park, Nilgiri Tahr, Matupetty Dam and Anamudi peak (at an altitude of 2,695 metres above sea level). All these places offer plenty of opportunities for sightseeing and explorations. Later, Head back to hotel for dinner and an overnight stay. Enjoy the breakfast and complete the check-out formalities and proceed for a drive to Thekkady which is renowned for its Periyar National Park and Tiger reserve. After arriving, complete the check-in formalities and rest for a while. 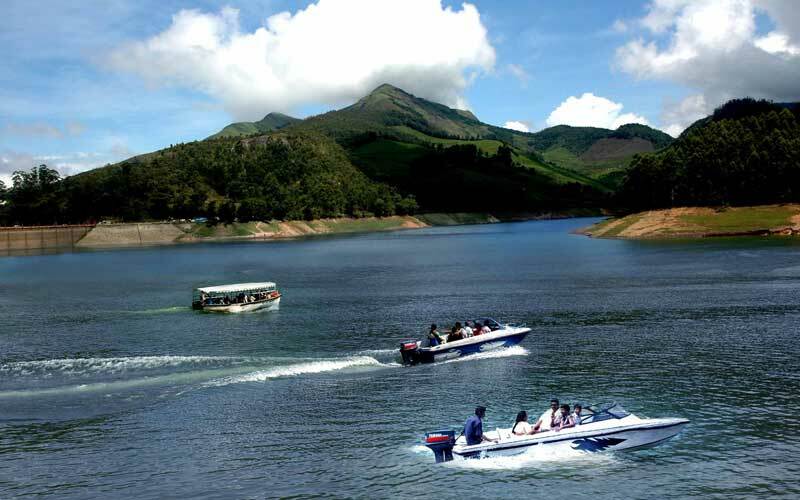 Then in the afternoon, relish a motorboat ride on Periyar Lake while sightseeing. Head back to hotel by evening for dinner and an overnight stay. After having breakfast, check out of the hotel and leave for the enchanting land of Alleppey. The drive is of 3 hours and upon arrival, check in to an overnight houseboat cruise in and around Alleppey. Enjoy the splendid sceneries and observe the lifestyle of people around. Dinner and overnight stay at Houseboat. Have breakfast and check out of the houseboat. Drive towards the Kovalam, the beach town of Kerala. Upon arrival, complete the check-in formalities and rest for a while. Visit the exquisite beaches later and indulge in some water sports to spend your day with your loved one. Get a relaxing massage at one of the many Ayurvedic Centres here. Head back to hotel for dinner and overnight stay. Have breakfast before checking out of the hotel. Leave for Cochin to catch a flight/train to head back home with some memorable moments and a created everlasting strong bond with your spouse, to relish for life-time.